What effect does a reckless driving charge on an injury claim in Missouri? In the United States, while some states clearly enlist driver behavior like speeding or passing an emergency vehicle as reckless driving, other states describe reckless driving as a deliberate disregard for traffic and safety rules, and exhibiting driving behavior that proves to be dangerous to other drivers and people on the road. It refers to the mental state and actions of the driver and often relies on the judgement of the reporting officer. Missouri is one such state where there are no clearly enlisted behaviors that encompass a reckless driving charge. The state of Missouri does not clearly enlist reckless driving among its list of traffic violations, however, it has a statute that penalizes careless and imprudent driver behavior. The penalties for ‘careless and imprudent’ behavior are similar to the reckless driving penalties that are applicable in other states. According to the Missouri law, it is the foremost responsibility of all drivers to drive with the ‘highest degree of care’ and violations against this law are categorized in to Class B misdemeanors or Class A misdemeanors. Passing on a hill – Passing other motorists on a hill or in no-passing zones can lead to dangerous circumstances. Crossing a flood barrier – This includes ignoring safety barriers and rules and endangering lives of oneself and other rescuers. Racing – Drag racing is a dangerous sport and can put lives of other by-standers and motorists at risk. Road rage – Aggressive driving and road rage are reckless behaviors and thus charges with reckless driving charge or worse, criminal offence as assault. Since Missouri does not clearly enlist reckless driving behaviors, offenders charged with violations are often taken by surprise. However, it is important to understand that even a failure to yield, or speeding that leads to an accident is liable for a reckless driving charge. 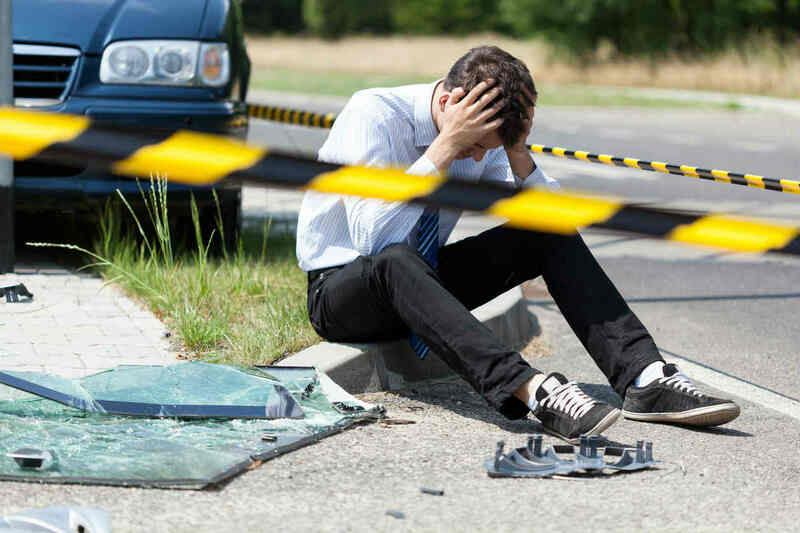 At such times, a reckless driving charge on an at-fault driver can act to the benefit of the injured person when it comes to an injury claim. Moreover, the at-fault driver may no longer be able to claim innocence. If you are involved in an accident, it is important to speak with an experienced St. Louis car injury lawyer. Make sure your rights are protected by giving us a call today at (314) 361-4242 and scheduling a free case evaluation.